Most people don’t know much about the pancreas. 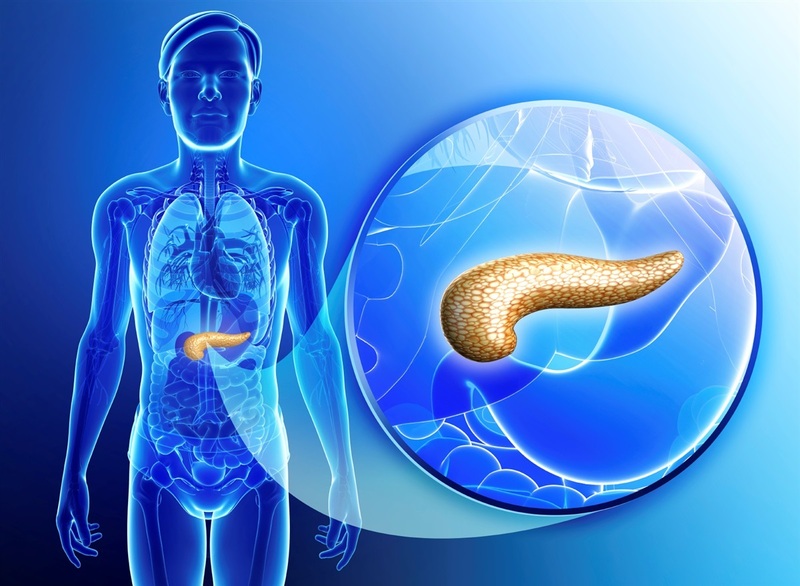 The pancreas is the endocrine gland which produces certain hormones like Insulin, Glucagon, and somatostatin along with several enzymes. The pancreas has exocrine as well as endocrine function. In this article, we will explore the significance and relation between pancreas and diabetes management. Head – It is connected to the duodenum of the small intestine via the pancreatic duct where the pancreas releases digestive fluid. The fluid is made up of bicarbonates which make acidic food to alkaline and enzymes help to convert complex carbohydrates, proteins, and fats in the food to simplest forms. This is an exocrine function of the pancreas. The Neck & Body – The center portion of the pancreas is neck and body. Body is the largest part of the pancreas. This portion lies to the left of the superior mesenteric vessels. Tail – It is the narrow end of the pancreas which lies in the proximity to the spleen. The pancreas consists of pancreatic islets or islets of Langerhans which performs the endocrine function. The islets of Langerhans consist of mere 1 to 2% of the pancreas volume but plays a most important role in the metabolism of glucose. The number of islets is ranged from 2 to 3 million, distributed throughout the pancreas of a healthy adult. Islets of Langerhans comprise various types of cells i.e. Alpha cells, Beta cells, Delta cells, PP cells and Epsilon cells. Alpha cells synthesize and secrets the glucagon hormone. More secretion of glucagon hormone may lead to an elevation in blood glucose. Glucagon stimulates the liver to release stored glucose in the blood. Alpha cells make up 20 to 30% of total islets. Similarly, Beta cells synthesize and secrete insulin hormone which helps to regulate blood glucose concentration in blood. Beta cells make up almost 70% of total islets. Insulin stimulates the liver and other body cells to absorb glucose. Liver and muscle cells store the glucose in the form of fats. Thus, pancreas plays a vital role in keeping steady metabolism in the body. When blood glucose levels shoot up, the pancreas produces more insulin. When glucose levels drop, the pancreas produces more glucagon to maintain the levels. Even it has a key role in the digestive system by producing chemicals and enzymes to digest food. To understand the relation between pancreas and diabetes, we will understand the types of diabetes first. Type 1 Diabetes – The Type 1 Diabetes is a chronic condition in which pancreas produces little or no insulin. It appears in adolescence or may found in adults also. In this type, the body’s immune system itself destroys the beta cells in the pancreas. Hence it is considered to be an autoimmune disease. Type 2 Diabetes – The type 2 Diabetes is a chronic condition in which cells cannot utilize blood glucose efficiently for energy. In this type, the pancreas produces insulin but the capacity of enough insulin production goes down with duration of diabetes. Even body becomes resistant and insensitive to insulin. This results in the rise of blood glucose. 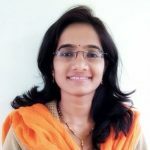 Gestational Diabetes – During pregnancy, if a woman who have never had diabetes before but sugar level rises are considered to have gestational diabetes. In this type, hormones from the placenta may block the action of mother’s insulin which further cause’s insulin resistance and may cause diabetes. The pancreas produces enough insulin but the body cannot utilize the endogenous insulin. Problems with pancreas may affect the whole body. Insufficient production of digestive enzymes may cause diarrhea. Inflammation of pancreas leads to abdominal pain, nausea, vomiting, diabetes, pancreatitis and pancreatic cancer. Maintaining a healthy pancreas is utmost important to avoid the above-mentioned problems. Balanced nutrition and lifestyle modification can do wonders in keeping pancreas healthy.